I AM NOW WORKING ON UPDATES AND ADDITIONS TO COLBARIA IN PREPARATION OF THE NEWEST UPDATE* Colbaria is a island full of both adventure and danger. Explore many full fleshed out unique biomes all hiding secrets. From high, icy mountains, to barren monster filled deserts to dark mysterious jungles. The map includes 5 dungeons all together. Including a hidden water temple and a hardmode keymold dungeon. 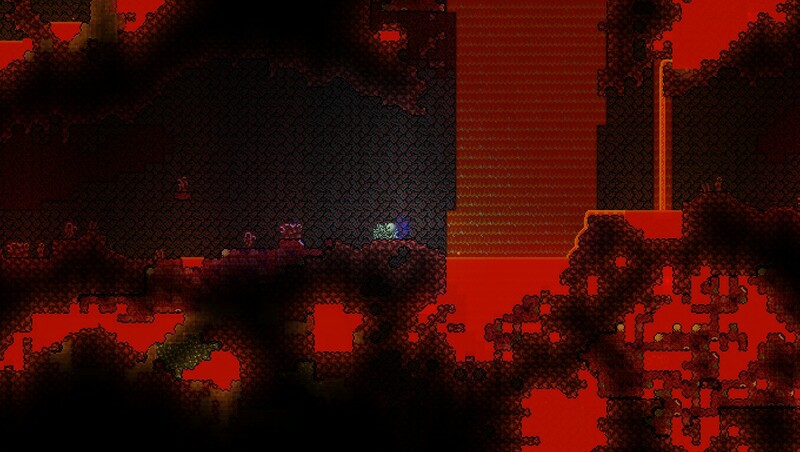 There are things to do in each stage of the game from the first day to the end of hardmode. In many ways this map is harder. Tougher terrain, deadlier dungeons and better protected loot. In many ways it is easier. Loot is much more frequent and has much better modifiers then a regular map. If your looking for a fun filled adventure map this is the one for you! We'd appreciate it if you didn't swear. The author needs to re-upload the file and we'll approve it ASAP! let me download it curse you whiny .